Are you building or designing a roof that will be thatched? Here are our top 10 hints to help you along the way. 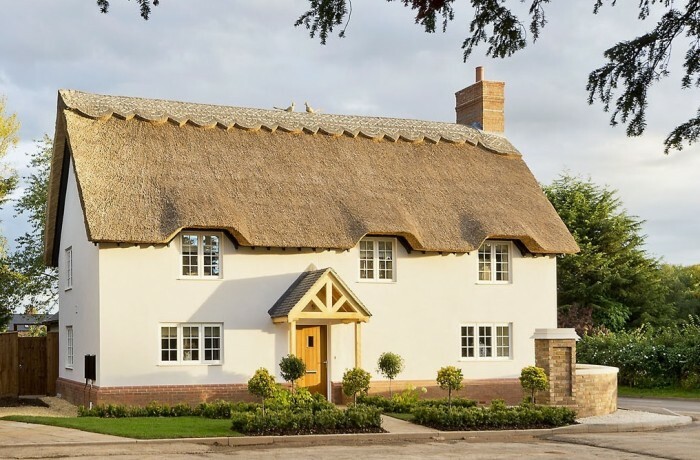 Even with the substantial information that is available online about thatch roofs and Thatch, you will always be surprised how much better a thatched property can look with just a bit of more thought. Even better, they tend to wear better. 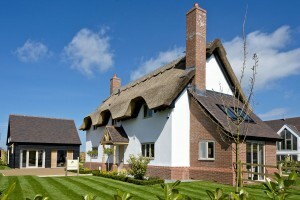 When considering a thatch roof, quick water runoff is essential. This is why thatch works best with a steep pitch. For temperate climates like Northern Europe, UK and Ireland, it is recommended for the minimum pitch to be about 45 degrees. In warmer climates, thatch is also used for shade. In these cases, the pitch of the structure is not as important since there is not much rain that is experienced in such areas. However, if the rain is heavy, such roofs will in most cases leak. Other than the functionality, there is an aesthetic appeal to thatch as well especially considering that the high pitch allows one to see more of the thatch from the ground. For the thatch to look good especially from the ground, it needs to occupy at least 50 percent of the vertical outline of the building. Also, remember that windows on the upper floor will often have a less steep pitch compared to the rest of the roof. This will ultimately affect the cut of the ridge. The figure that is usually approximated for one coat of thatch is 33kgs per sq. meter. That makes thatch very light even with its thickness. To avoid worn channels, upper or higher elevations of the thatch should not drain their water on the lower elevations. Even though thatch porches look fantastic when they are new, they quickly deteriorate because of this effect. For the best effect on windows that are partially or wholly within the thatch, have the thatch as close as possible to the window. Once the total makeup of the roof from outside to inside has been worked out, extra insulation will need to be considered even if thatch is a very good insulator itself. All fire barriers and insulation products used with thatch should be made specifically for thatch and not for general use. You should not have a problem finding them considering the strides that have been in the last 30 years in availing such products. Insurance companies have also developed a soft spot for the right products as well. Because of lack of proper understanding of the process of drying out of the thatch and also failing to use the right insulation and vapour barriers, there have been increased condensation issues hence the need to carefully consider and factor every aspect of the process. www.thatchingadvisoryservices.co.uk is a great resource that can help you make the right decisions. Most people don’t believe that you can use a mortar and lead flashings where the thatch abuts the walls like around the chimneys. The truth is, you can use either of the two. However, it is imperative that you consider the material that has made both the wall and the chimney and also the type and age of the property. The longevity of the roof is not going to be determined solely by the thickness of the thatch as most people tend to believe. There are other factors like the pitch of the roof, quality of the materials and craftsmanship, the depth of fixings below the thatch, the location of the roof and also the aspect of the roof. Unlike most of the roofing materials that will require key and lead junctures, thatch is more versatile and will easily flow around most of the shapes. 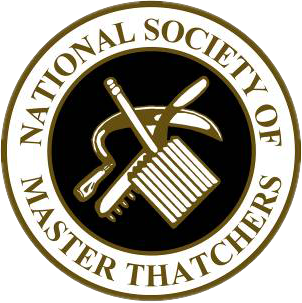 While designing, speak to a Master Thatcher in the early processes. This will help you to get better design features that will work best for the cause.